Nothing can be better than tasting mouthwatering fish, pork sandwiches and sliced brisket. 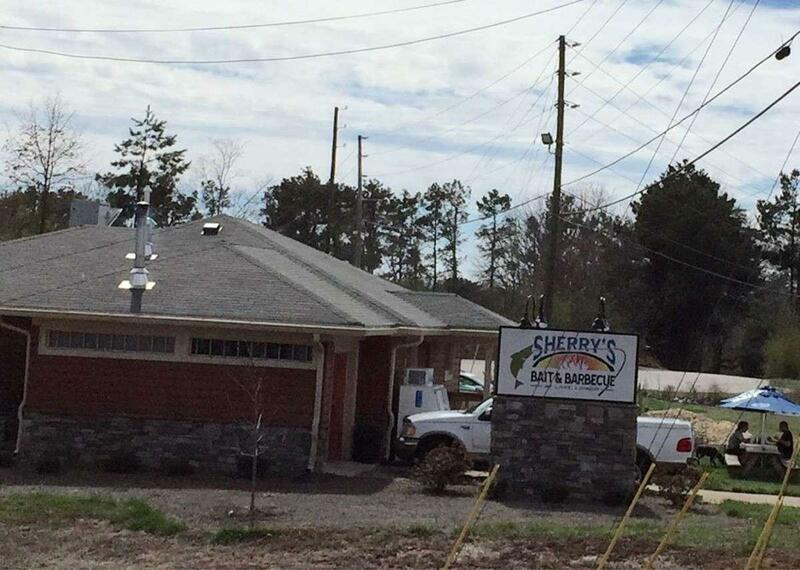 Come here for tasty peach cobbler, banana pudding and biscuits if you are hungry. Some clients like good sherry at this restaurant. Delicious tea is worth a try here. 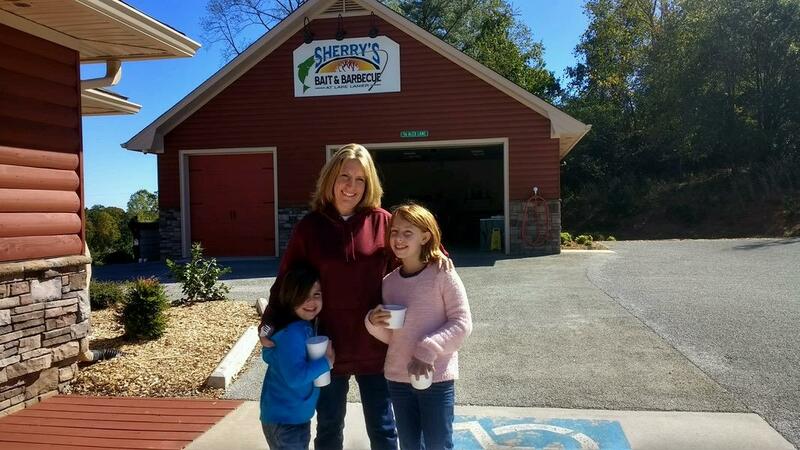 Sherry's Bait & Barbecue is famous for its great service and friendly staff, that is always ready to help you. The motto of this place is attractive prices for delicious meals. From the guests' point of view, the atmosphere is enjoyable. Guests rated this spot 4.5 on TripAdvisor. Great local bbq. 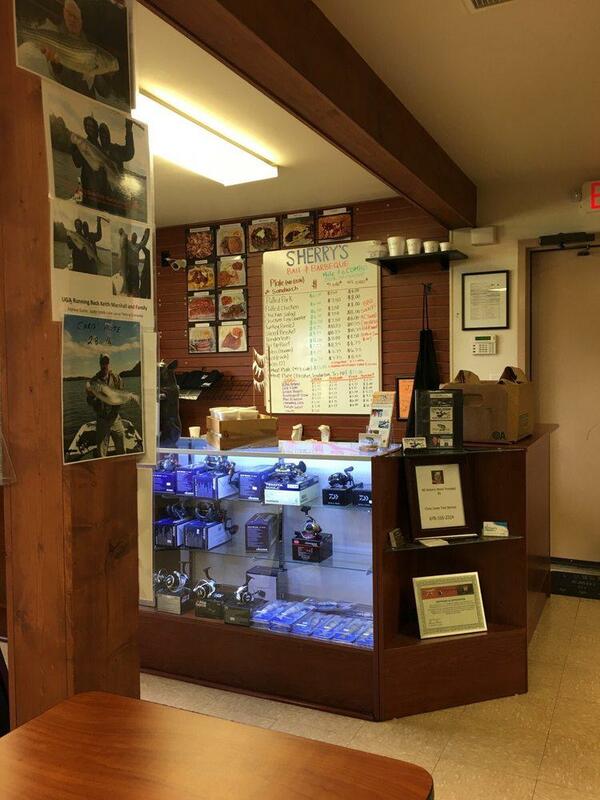 Friendly service and delicious food. Don’t hesitate you won’t be disappointed. Thoroughly enjoyable! BBQ & rubs were excellent. Owner is extremely nice. Will definitely return! So delicious! 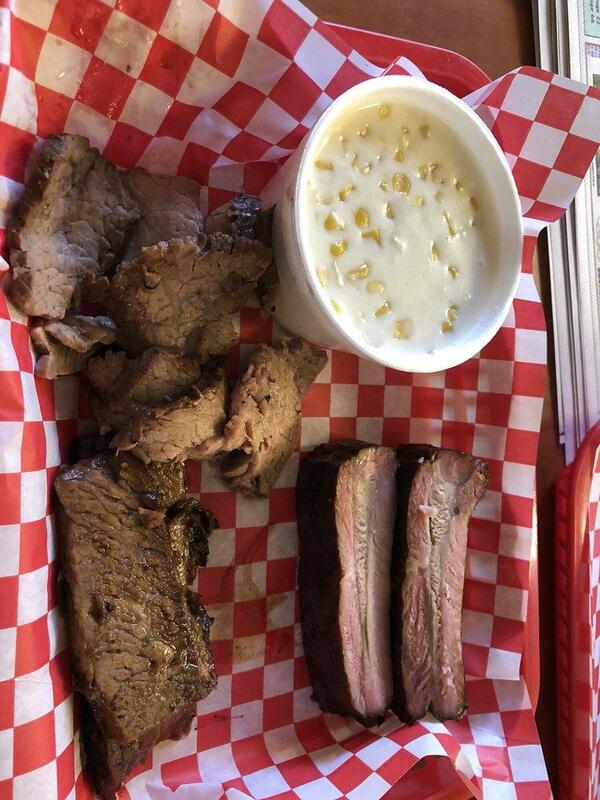 The meat is perfectly cooked and the sides are amazing as well.